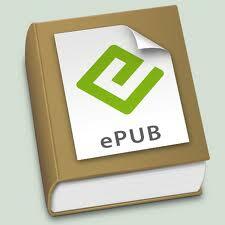 In the world of e-books the ePub is the industry standard. It is the file that creates the ebook but it is in fact not one file but possibly dozens. 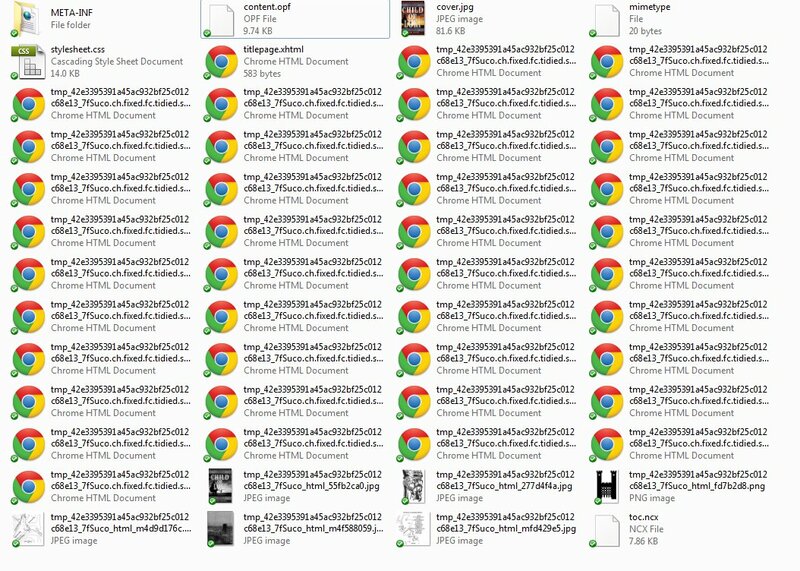 If you unzip an ePub file and examine the contents you find that there are a number of different elements. There are html pages for each chapter, images, style sheets that dictate how the book appears and most importantly the contents.opf which is basically the master control file that pulls it all together. Now all this sounds complex and getting an ePub to work can be a challenge and lets face it authors want to focus on writing not tinkering with html pages. However I needed to find a reliable means to creating Epubs quickly that I could upload on Google Books as that platform is fast becoming one of the largest suppliers of e-books world wide. I already put my books on Kindle and via Smashwords onto Nook, Kobo, Sony and Apple but you need to be able to upload directly to Google. You can just upload a pdf but if you do that the book is not scalable. That means it will not shift and resize to fit the various ebook readers , including smartphones that people might use. Google ebooks NEEDS an Epub. Smashwords is the answer. This service is brilliant and via it my eBooks reach a wide range of platforms as I have already said. But not Google. However if you format your word doc and pass the Smashwords style guide and get accepted for premium distribution then in the process you will find Smashwords creates an Epub. You can download this file and use it elsewhere. Or whatever you want the publisher to be. . Save the file. Now find the html file that contains the copyright statement. You may need to dig around the various html files to locate the one. Again open in notepad and this time change “Smashwords edition” to Google Ebooks edition and publisher from Smshwords to whatever you want it to be. Save that file. Now you need to zip up the epub. Here there is a trick. You have to zip up the entire folder but one file – called Mimetype must NOT be compressed. This may require fidling with your zip programme I have a easy solution here. 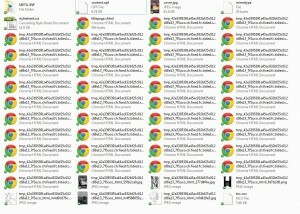 I downloaded and installed a neat little programme called epub pack. Install it. Then run it. Select the mimetype file and chose an output file name – maybe “mybook.epub” and click make epub and in an second you have a bright shinny new epub with copyright details etc correct for Good Ebooks. 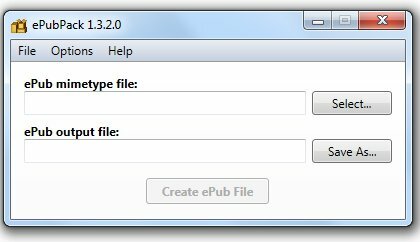 You can use the same process to create the ePub to upload to Kindle. So the take home message is to spend the time formatting and getting it right for Smashwords and then just use that work to create these other files. There are limitations to this approach as the Smashwords Epub file is basic and creating the books in other programs is ultimately the way to create more shinny and slick epubs but this method I here describe allows you to get books quickly into epubs and out onto Google Books. If it all goes wrong there are online Epub checkers that you can us eto check your epub file for errors but I also find installing Adobe Digital Editions and opening epubs in that allows you to check the books.